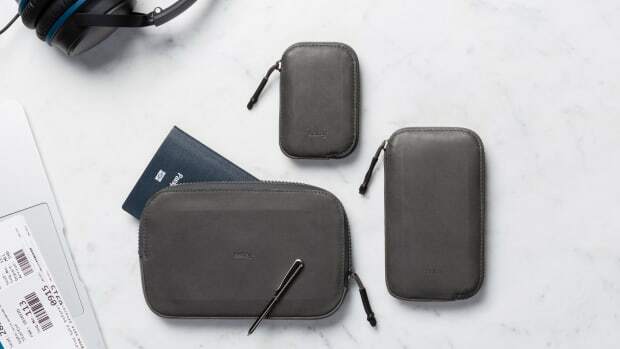 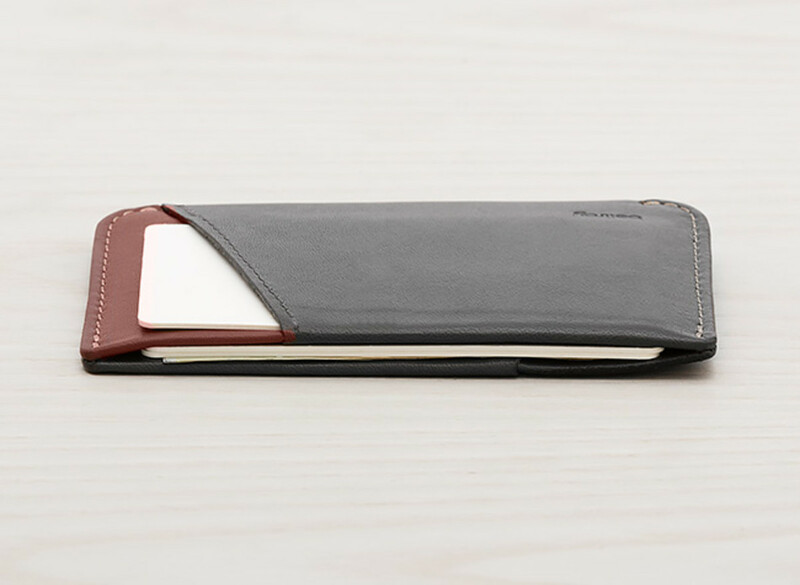 Bellroy has got just the solution for those of you who want to carry their cash and cards in a slim form factor. 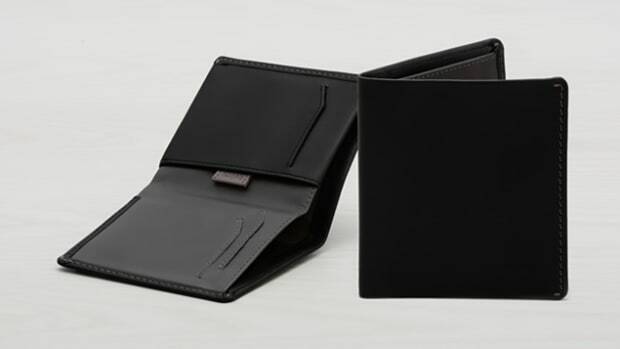 Their card wallet is exactly what you would expect in card case, but with a very necessary trick up its sleeves. 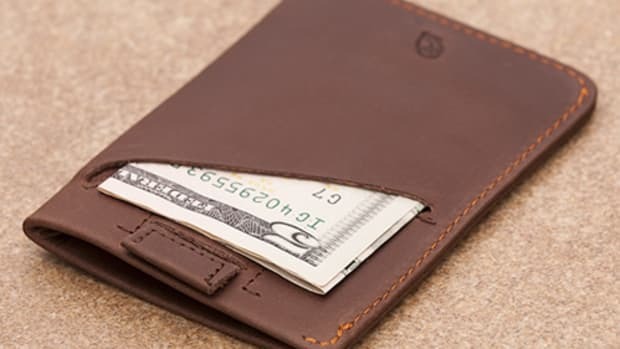 They&apos;ve designed the leather to make it easy to slide your cash in and out of the wallet by simply pinching to open the central pocket. 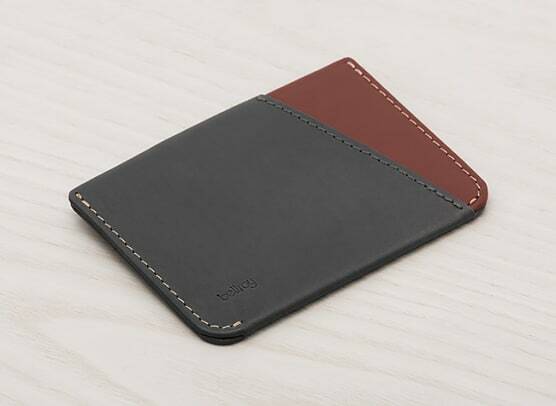 It also holds two-four cards and comes in five colorways.